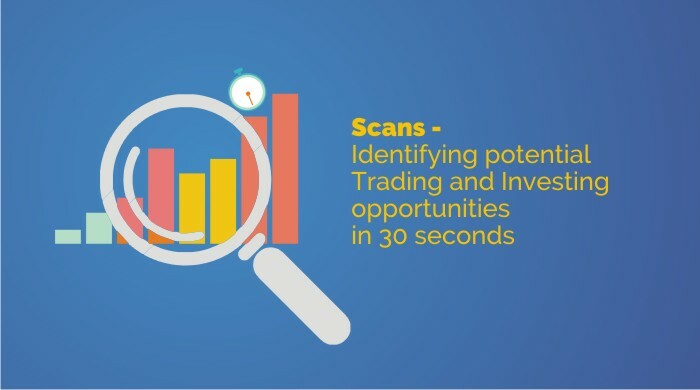 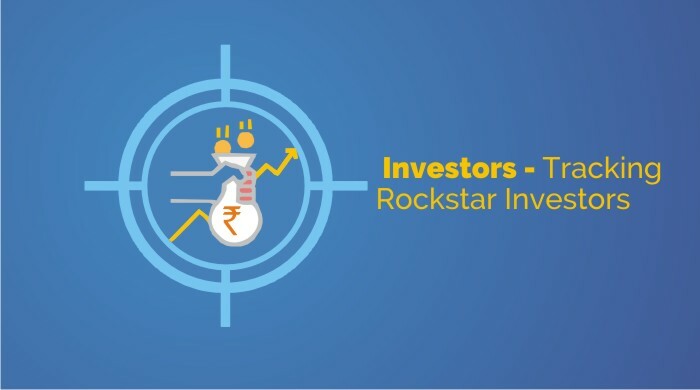 Identify Potential Trading and Investing Opportunities. 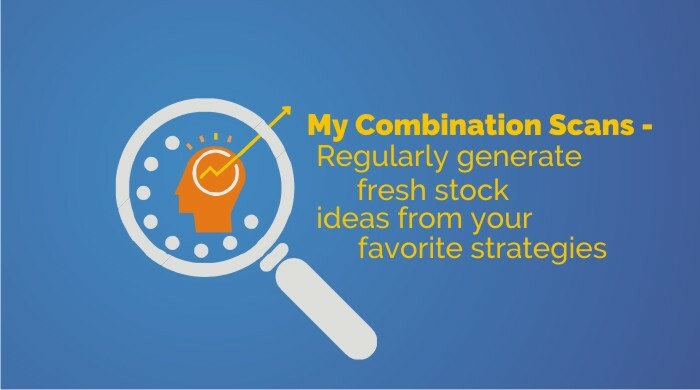 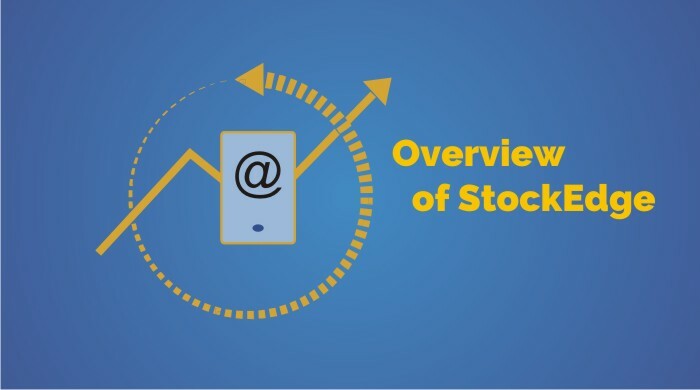 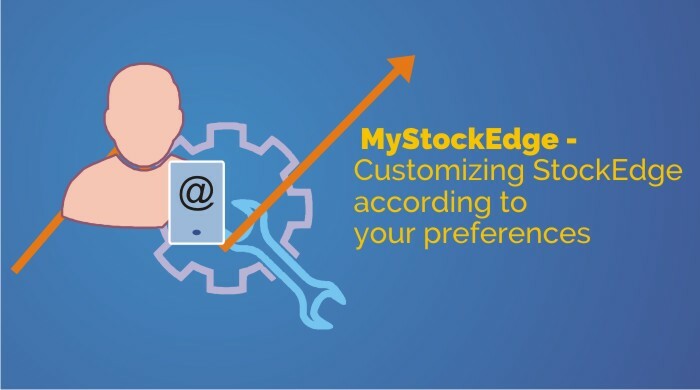 Customize StockEdge according to your preferences. 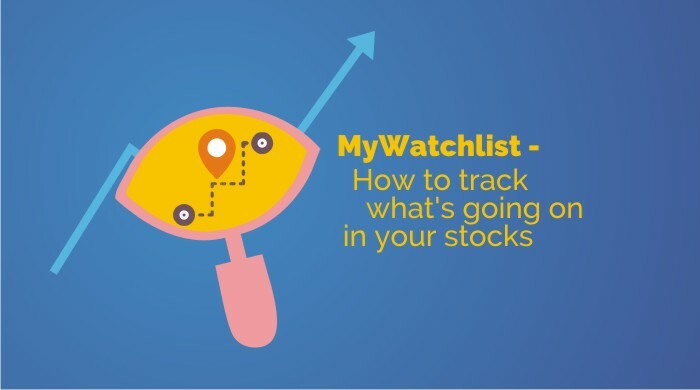 How to track what is going on in your Stocks? 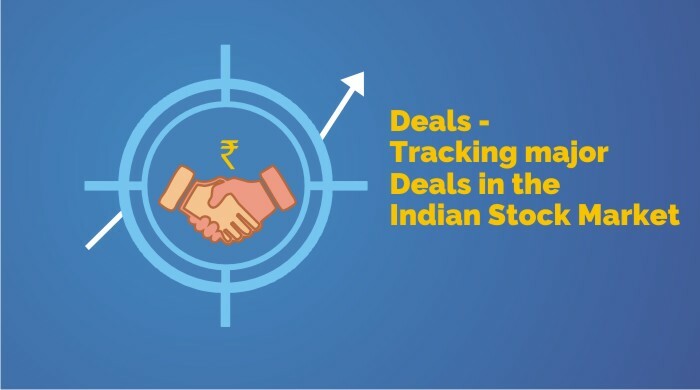 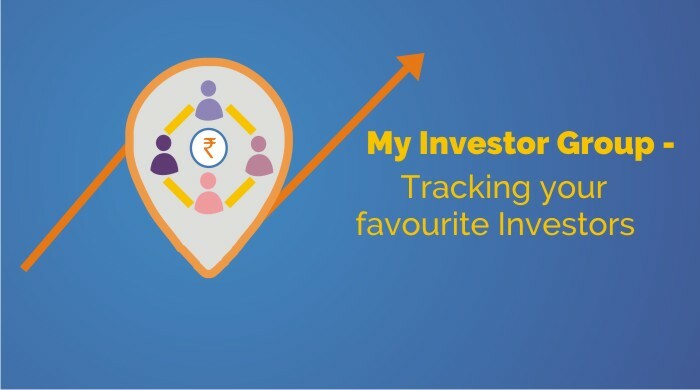 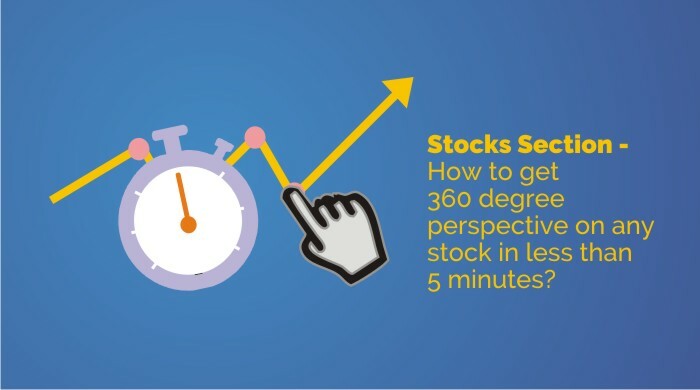 Get 360 degree perspective on any stock in less than 5 minutes. 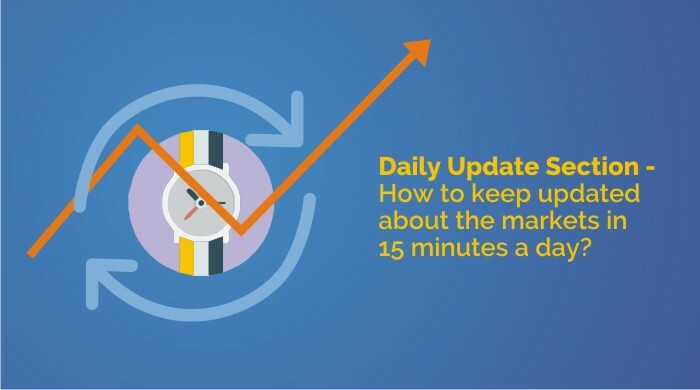 Stay updated about the markets in just 15 minutes a day.